Alright, friends. I know you read a lot of cozy mysteries. You also read a lot of book reviews. They usually tell you how awesome the book is and to go pick it up. And you’re left wondering how ALL the books reviewed can possibly be as awesome as the reviewers are telling you? 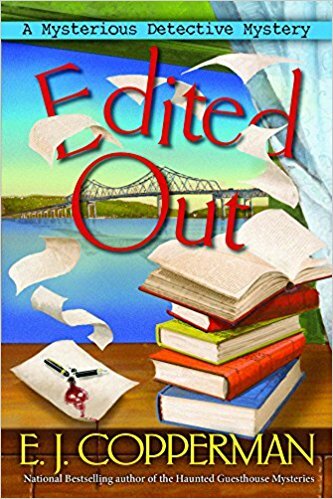 I just finished Edited Out by E.J. Copperman. Let me say. This one is really that awesome. It is a series to move to the top of your “To Be Read” pile. Here are my top five reasons why. The series focuses around the idea that mystery author, Rachel Goldman’s fictional protagonist, Duffy Madison seems to have come to life and is living life and solving crimes in the “real” world. This is such an interesting idea for a series and creates all sorts of entertaining situations as real and fictional worlds collide. E.J. Cooperman entertains throughout the entire book. It is written in first person from the protagonist, Rachel Goldman’s point of view. Rachel is funny and always has a snarky one liner to reflect how she really feels about the given situation. 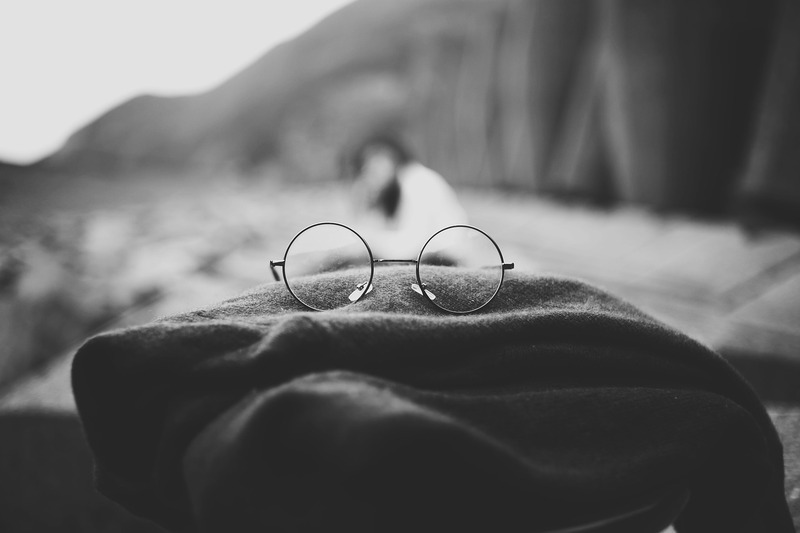 Having your fictional creation seemingly come to life before your eyes is a bit of a shock and we are given a hilarious account of it through Rachel’s eyes. 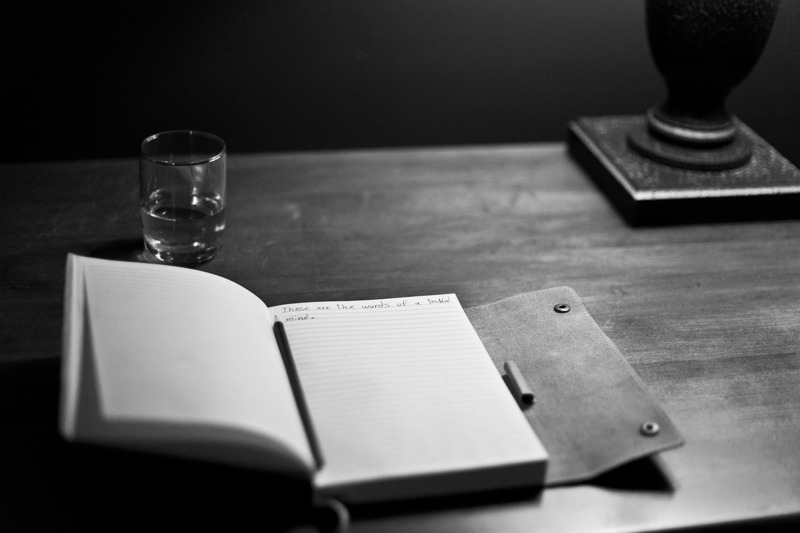 Being one himself, Copperman knows a thing or two about how mystery writers think. I love the “behind the scenes” look into a mystery writer’s mind through Rachel. From her annoyance when she doesn’t hit her daily word count, to being excited to meet a real fan who has read her work, to agonizing over what kind of car Duffy should drive. It was fun to get a glimpse into her mind. The characters were flushed out in this book more than in some traditional cozy mystery offerings. It has a unique mix of humor, complex characters and storylines. One minute you are laughing at how ridiculous the character of Duffy Maddison is and the next you are reflecting on what is really going on with this man who has no memories beyond five years ago and thinks he was created by a fiction writer. I love when fiction books have little bits of wisdom sprinkled in them that take you to a place that is far beyond the confines of the book. Copperman does this several times regarding the art of writing. This quote from the book, when Rachel is struggling to write the fictional Duffy in a world where she is interacting with the “real” Duffy, particularly resonated with me. E.J. Copperman has done a tremendous job in creating a world and a cast of characters that are interesting, complex, and downright entertaining. 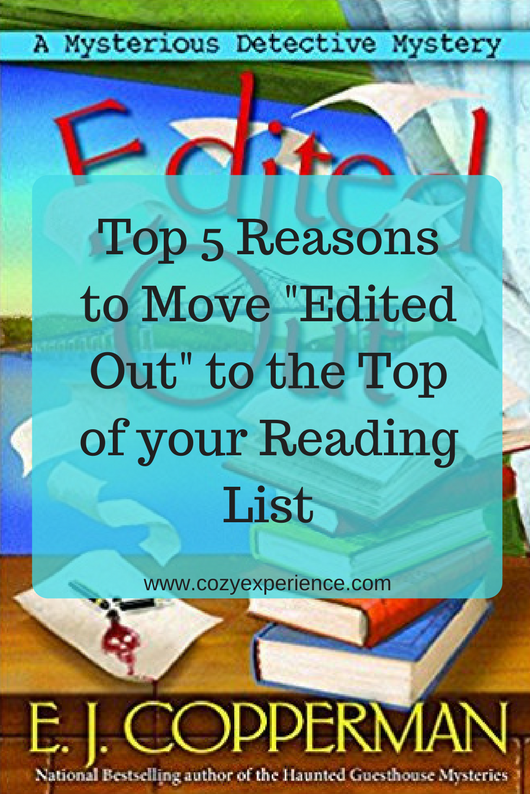 I would recommend moving Edited Out, the newest installment in the Mysterious Detective Mystery Series to the top of your reading list. It was a lot of fun to read. I can’t wait for the next installment to see what kind of trouble Rachel and Duffy get into next! Disclaimer: I was given a complimentary copy of this book in exchange for my honest review and am reviewing it in association with the Cozy Mystery Review Crew. All thoughts expressed are my own. The post also contains affiliate links. A small portion of any purchases made when clicking on the links go back to support the blog. We are very grateful for the support! I am so excited to read this book and see what happens next. I whole heartedly agree, this series is unique, funny, and fun to read.